Welcome to Baxter Johnson Contracting. We’ve been providing high quality and cost efficient site development services to property developers, general contractors, engineers and builders for over six decades. Based in Raleigh, North Carolina, Baxter Johnson is a third-generation, independently owned and operated company. We are your best first step in preparing your next project for success. Get in touch today. 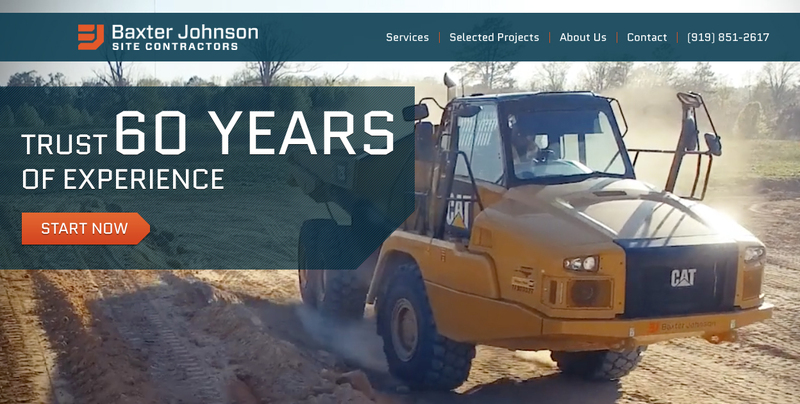 Baxter Johnson Contracting (BJC) is a site development company located in Raleigh, North Carolina. 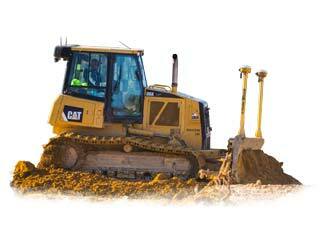 Our services include erosion control, clearing, grading, utilities, storm drainage, curb and gutter and asphalt paving.